A wide range of residential and commercial locksmith Portland services. Mobile services 7 days a week! NorthWest Locksmith Portland is a locally operated and ran Portland Locksmith company that provides a variety of locksmith Portland services around the greater Portland metro area including Vancouver, WA and its surroundings. 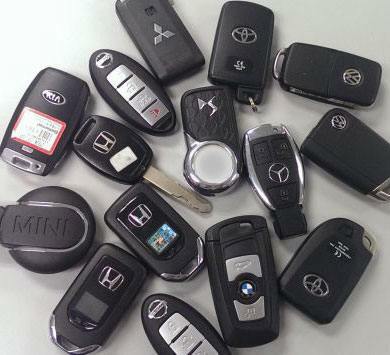 We offer a wide range of residential, commercial and automotive Portland locksmith services. The security of your home is important for your peace of mind. When it comes to home security and our residential locksmith Portland service, we do not cut any corners. We only work with the leading name brands in the industry such as Schlage, Kwikset, and many others! 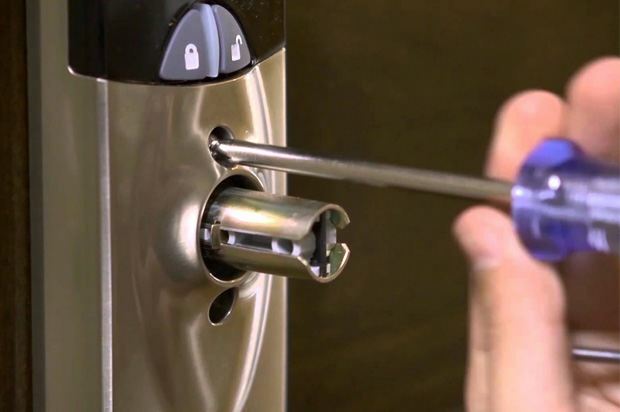 Our technicians are fully trained on all areas of residential locksmithing such as lock change, lock repair, fresh lock installation, lock rekey, lockout service, and more! Security of a commercial or industrial property is not something to be taken lightly. Our Portland locksmith company provides a wide range of commercial locksmith Portland services and many excellent security products from the best brand names in the business such as Best, CorbinRusswin, and many more! 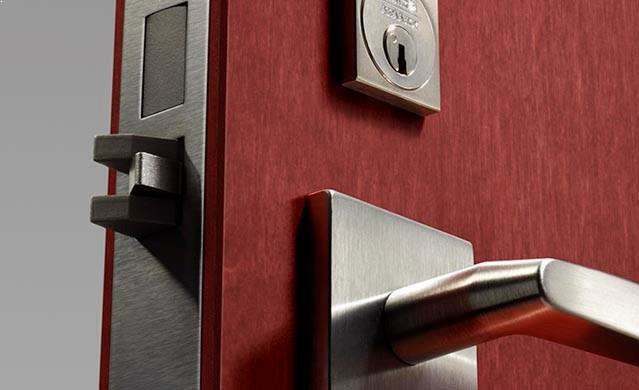 We carry and service many types of commercial property security products that will bring the security back to your business such as mortise locks, electronic access control systems, keyless entry systems, and many more! We know that most automotive locking situations will happen on the go and usually can be very frustrating. That is why our automotive locksmith Portland technicians are fully mobile and will travel to your vehicle’s location to assist with your emergency! 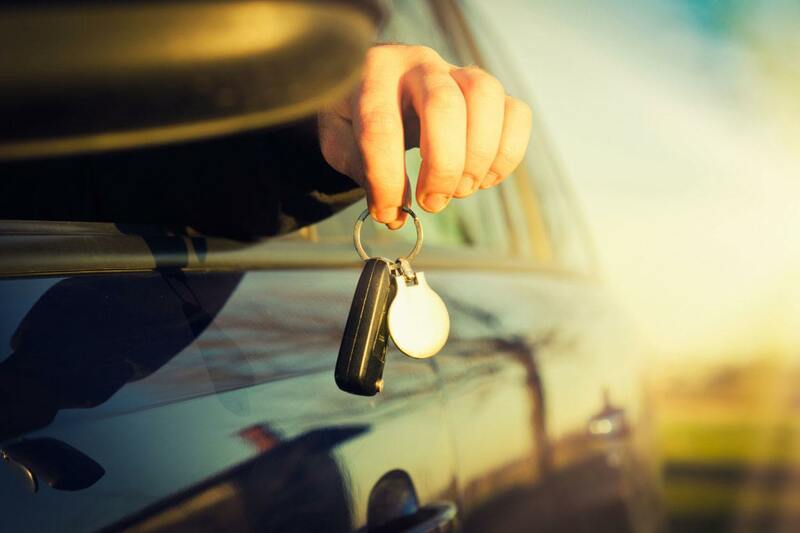 We cover many types of automotive locksmith services that may fit your needs such as lockout services, ignition repair/replaced, key duplication, transponder key made, and more! No matter what type of Portland locksmith service you need for your home, business, or vehicle, we will be able to assist you including emergency locksmith Portland services. 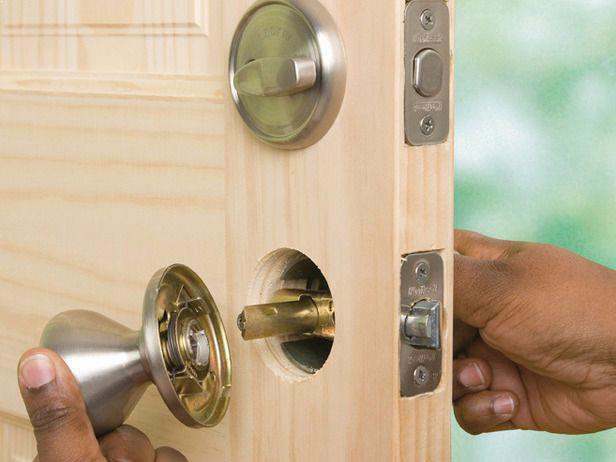 All of our technicians are fully trained to handle any type of locking situation you may be experiencing. We are licensed, bonded and insured, so you can be fully confident about leaving the security of your home, car, or office in our hands. 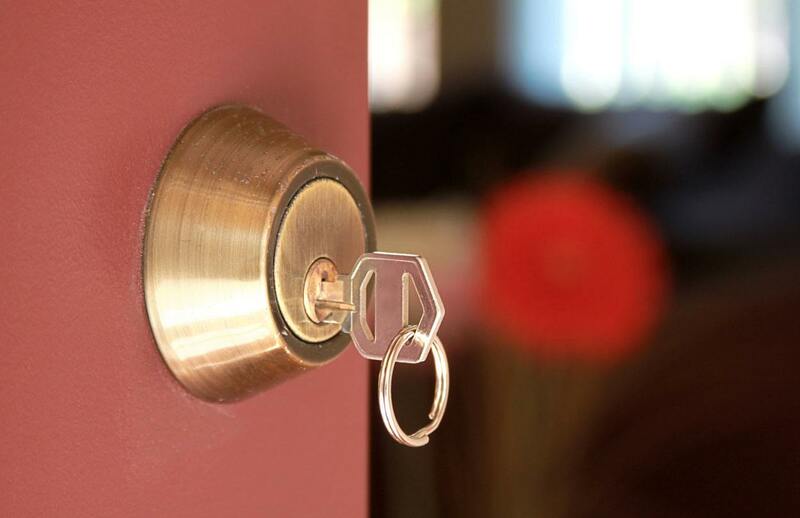 In addition to our professional locksmith Portland services, we offer great competitive rates. Unlike most Portland locksmiths, we do not work with referral companies, we are locally owned and operated, so you can rest assure our rates are the best in town. Don’t hesitate to contact us today for service. We provide our services 7 days a week after business hours as well. Visit our latest blog posts and stay updated about locksmith tips and news. Our Portland locksmith service area coverage is wide and is not limited to the city of Portland OR. We serve the entire Portland metro area which include but not limited to the following major cities and suburbs: Beaverton, West Linn, Tigard, Lake Oswego, Hillsboro, Tualatin, Wilsonville, Clackamas, Oregon City, Happy Valley, Gresham, and others.